A keen storyteller … the former member for Gwydir, Ralph Hunt, took on premier Sir Joh Bjelke-Petersen. 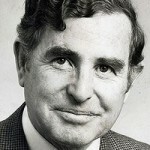 The passing of former National Party MP, Ralph Hunt AO, on 22nd May 2011, will be sorely felt by outback communities. 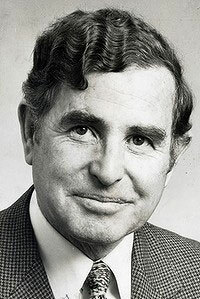 A grazier-turned-politician, Mr Hunt was a pillar of his party, and we say goodbye to to a man, passionately devoted to promoting the interests of country people. This entry was posted in General and tagged grazier, Gwydir, Ralph Hunt on June 20, 2011 by ruralorg. This entry was posted in General and tagged africa, Anika Molesworth, ghana, teaching on March 1, 2007 by ruralorg.